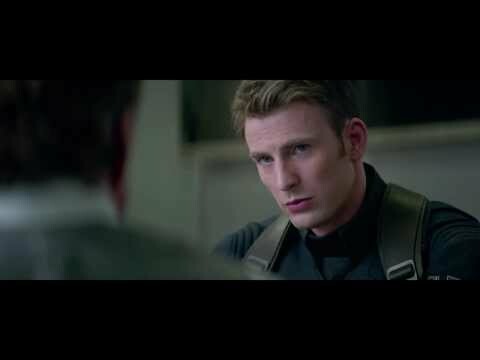 Check out the first full trailer of Marvel’s The Avengers! The Avengers is a Sci-Fi Action Adventure film from Marvel. When an unexpected enemy emerges that threatens global safety and security, Nick Fury and the international agency S.H.I.E.L.D. bring together a team of super humans to form The Avengers to help save the Earth from Loki & his various membered army. Directed by Joss Whedon and starring Robert Downey Jr., Chris Evans, Scarlett Johansson, Mark Ruffalo, Samuel L. Jackson, Tom Hiddleston, The Avengers opens on May 4, 2012. 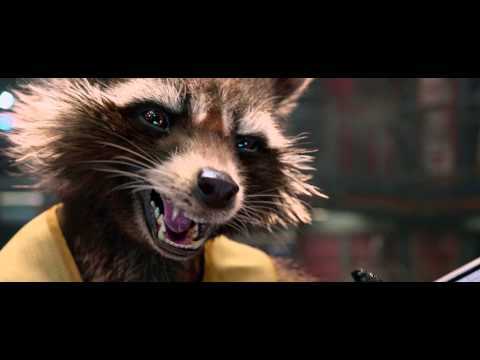 Watch an extended cut of the “Marvel’s The Avengers” TV spot from Super Bowl XLVI. The Avengers is a Sci-Fi Action Adventure film from Marvel. Nick Fury and the international agency S.H.I.E.L.D. bring together a team of super humans to form The Avengers to help save the Earth from Loki & his various membered army. Directed by Joss Whedon and starring Robert Downey Jr., Chris Evans, Scarlett Johansson, Mark Ruffalo, Samuel L. Jackson, Tom Hiddleston, The Avengers opens on May 4, 2012. Marvel’s The Avengers could be the most anticipated film of 2012. With Chris Evans’ Captain America, Chris Hemsworth’s Thor, Robert Downey Jr.’s Iron Man, Scarlett Johansson’s Black Widow, Mark Ruffalo’s Hulk joining forces to battle evil, The Avengers will be a mouth-watering film for sure. The Avengers is set to release on May 4, 2012.